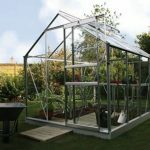 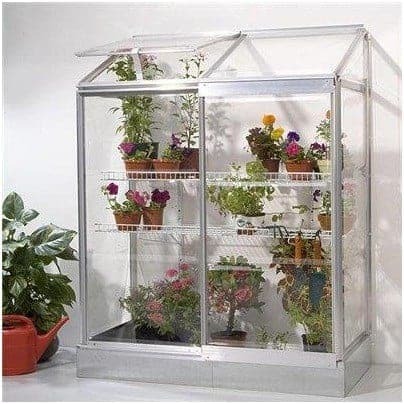 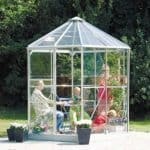 This is a great small and lightweight design which is both practical yet stylish and ideal if space is limited or if you are a first time gardener. 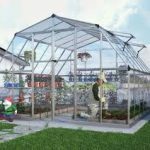 It uses excellent durable materials allowing you to cultivate your plants, flowers and vegetables to your heart’s content. 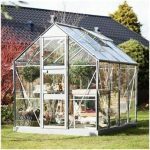 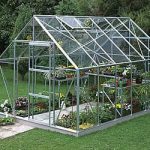 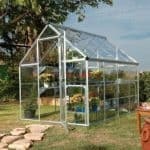 Constructed using silver aluminium with polycarbonate glazing it is a great affordable price too you won’t go wrong with this purchase.